Over the past few months we have been back and forth to University of Manchester to photograph literature events featuring different poets and authors from all over the world. 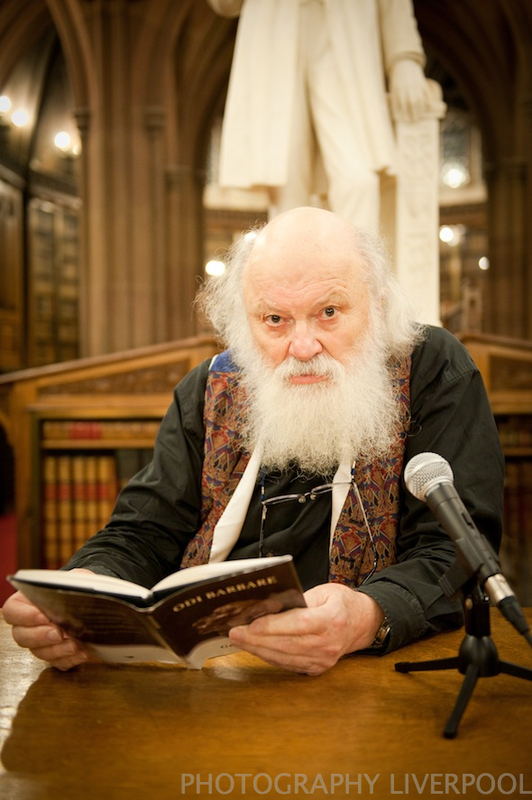 Most recently we headed over to the John Rylands Library to photograph English poet, Sir Geoffrey Hill. Here is a shot from the event. Hop on over to our homepage for more information about our PR, Commercial and Event Photography. This entry was posted on Friday, December 7th, 2012 at 10:56 am. It is filed under PR and tagged with 2012, english poet, geoffrey hill, john rylands library, literature, liverpool, liverpool photography, manchester, Manchester University, photo, photograph, photographer, photographers, photographs, Photography Liverpool, photography manchester, photos, poet, sir geoffrey hill, university, University of Manchester. You can follow any responses to this entry through the RSS 2.0 feed. Event Photography from Liverpool to Manchester – a selection of photos. Event Photography in Manchester. This time for Trans City Rail at the Principal Hotel.